What is the most effective way for people to learn things? There are many different learning styles. Different people prefer different styles. Auditory learners like to hear it. They enjoy lecture or listening to books on audio. Visual learns like to see it. They enjoy a powerpoint presentation and visual infographics. Audio-visual learns like a mix of both audio and visual. Musical learns are a lot like auditory learners. They can learn from music. They may even have the ability to identify pitch. Kinesthetic learns like to learn from using their body. These are often people who do gymnastics, skateboarding, dance, or other activities. An example: is that you learn to ride a bike by reading a book. A person must get out there and ride the bike. Interpersonal learners are people smart. They like to learn from others. They often have amazing people skills. Logical learners are good at math and problem solving. They enjoy this. Spatial learns are good at seeing 3d. These people may enjoy learning from arts and arts and crafts. There are many different ways to learn. The above list isn’t an all-inclusive list. The good news is that people are not boxed into any one learning style. People are able to improve their ability to learn in any area. An example might be a visual/ spatial learner who lost vision. This person could still improve their abilities to learn with their hearing (auditory) and kinesthetic (touching braille). Some people argue that students learn better from print books compared to screens. 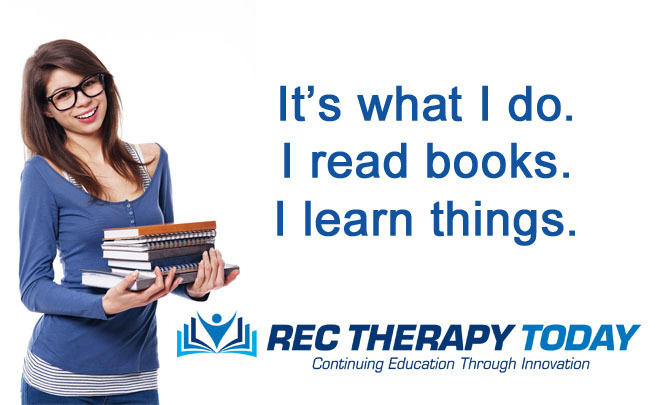 The best way to learn things might be the three Rs. It isn’t reading, writing, and arithmetic either. Its repetition, repetition, and repetition. It takes a bit of repetition to learn things. Imagine trying to learn a new telephone number for the first time. It would require repetition to put it in your long-term memory. Sign-up for one of our self-study courses based on reading a book. Reading a book is a smart thing to do.